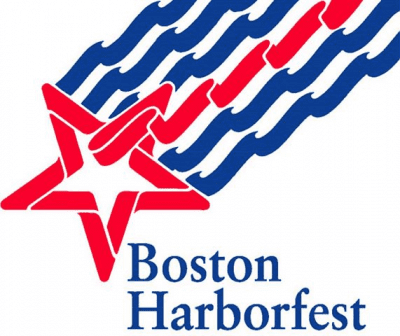 Boston Harborfest Kicks Off July 1, 2015! The 34th Annual Harborfest takes place from July 1-5, 2015 this year in Boston and celebrates Independence Day and the history of Boston with so many fun things to do! There are over 200 daily events during Harborfest and many events are free or have a small admission fee. You can find the entire schedule and events here. If you are looking for information regarding the annual Boston Pops Fireworks Spectacular on the Esplanade, please head here for more information. As always, people are encouraged to take the MBTA for the Fourth of July events and the MBTA will be FREE on July 4, 2014 after 9:30pm on all modes of transportation. Parking meters are also free on July 4, 2015 due to the holiday but keep in mind that some parking restrictions may be in place. Do you have a favorite Harborfest event throughout the week or on the 4th? How do you celebrate the Fourth of July in Boston! ?